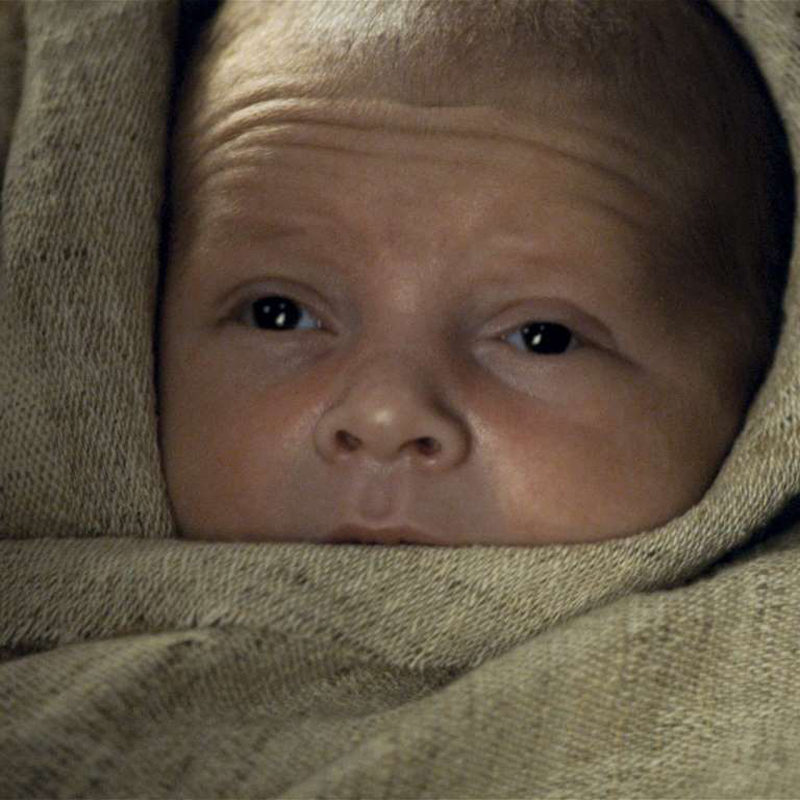 According to BabyCenter, which looked at its name data from 2018 compared to the first quarter of 2019, there are six Game of Thrones baby names on the rise that belong to some of the show's most beloved characters. See which ones are climbing their way up to the tops of the popularity charts! 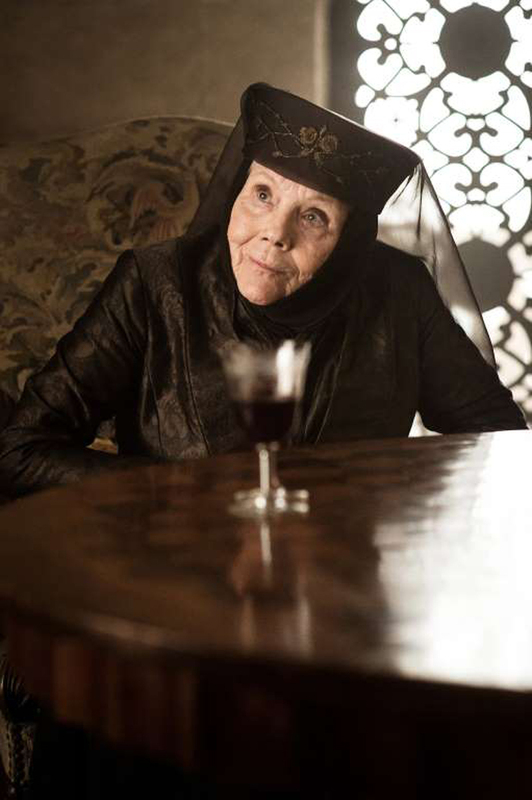 It's no surprise that Olenna is rising, as Olenna Tyrell is one of the most badass characters the show's seen in its eight seasons. The name is up 71 percent from 2018! 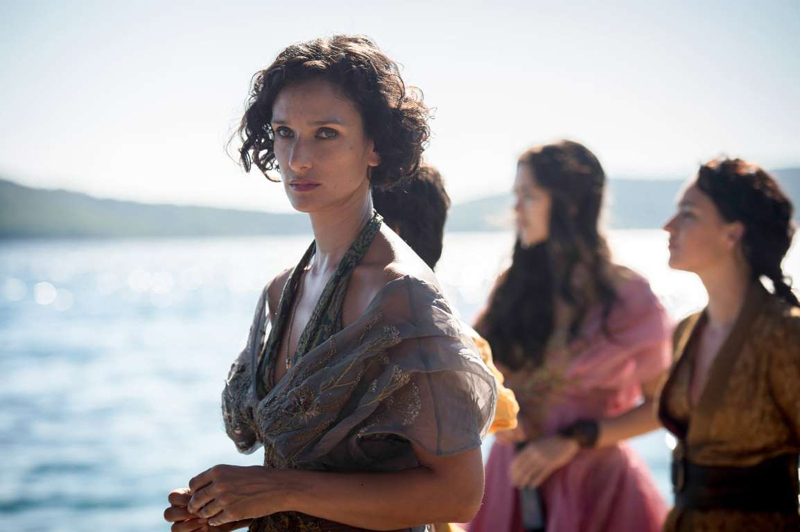 Depending on which type of fan you talk to, Ellaria Sand may not be the most popular character on the show, but that's not having an effect on parents choosing to use her beautiful name on their baby's birth certificate. The name is up 53 percent from last year! 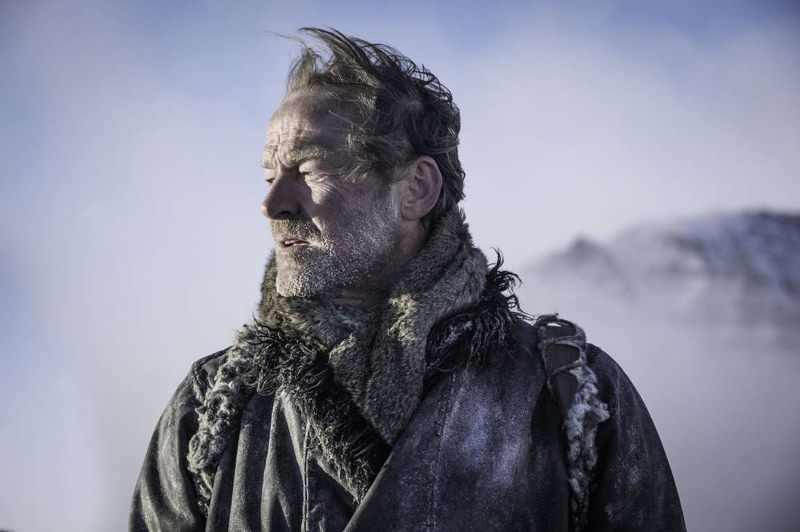 Another love-him-or-hate-him type of character, Jorah Mormont has had quite the journey through eight seasons. Whether you care for his character or not, there's no denying that Jorah is a seriously cool name - it's up 36 percent this year. 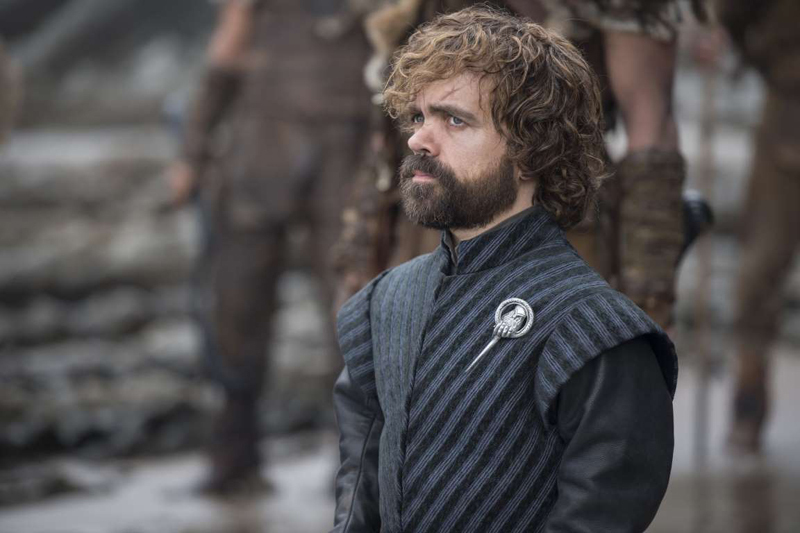 Tyrion Lannister is the most clever man in Westeros, according to most (except maybe Sansa, now), and his name is becoming one of the more trendy names in 2019. It's up 20 percent from last year. Maybe we're biased, but we're all about house Stark over here, and we are not even a little bit surprised that the last name is rising in popularity as a first name. 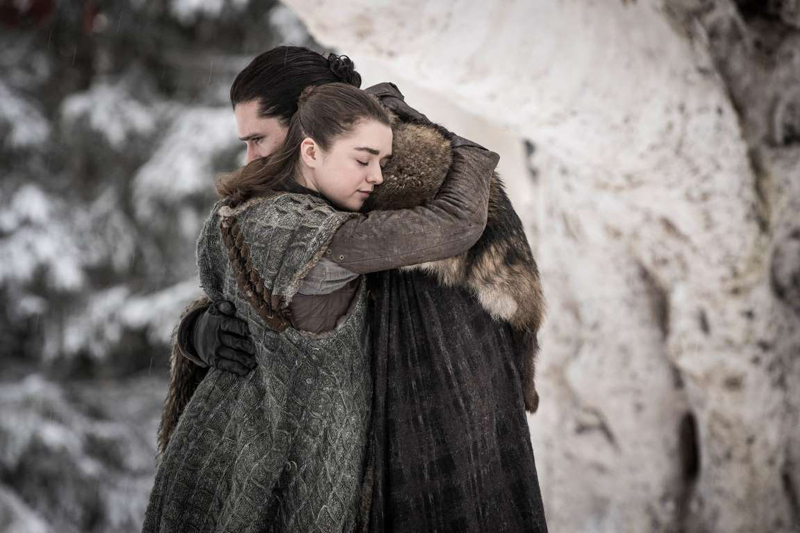 While Bran, Arya, Jon, and Sansa are all great names - as were the names of the fallen Starks (RIP) - this all-encompassing name is up nine percent this year. 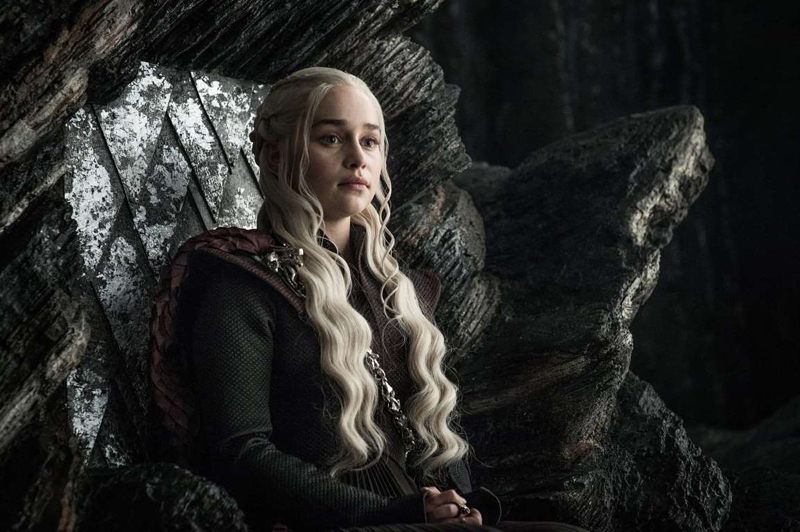 Finally, one of Daenerys's many, many titles, Khaleesi, is up seven percent this year.